That's a lot of lip kits. 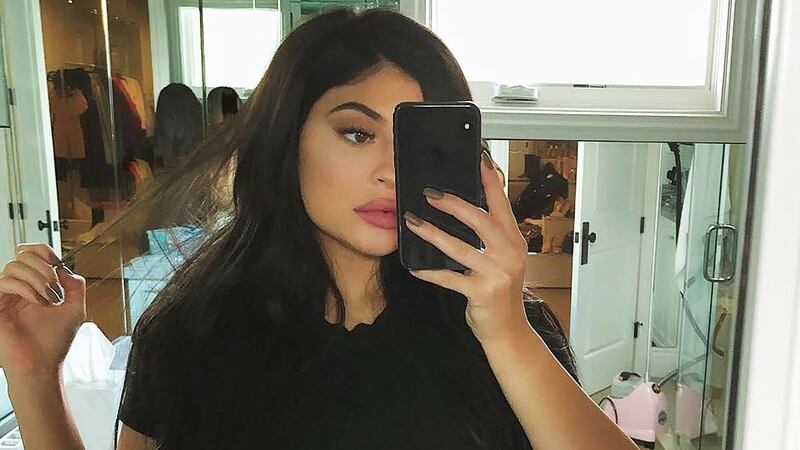 When Kylie Jenner posts a new Instagram, everyone pays attention, poring over it for any new details about her personal life—or to just find out new lip kit shades. And it turns out all that attention is worth a ton of money. According to new research, Kylie is now the most valuable influencer on social media, topping even Beyoncé. And every single post on her social media channels is now worth a staggering $1 million or P52 million. Social media measurement firm D'Marie Analytics decided to analyze the data after they noticed a spike in attention after Kylie's daughter, Stormi, was born. Kylie announced her name in what became the most liked post in Instagram history. Here's how they crunched the numbers: They took social-media statistics like followers, how many people see her posts, how many people like or comment on them, and how many people take actions, like clicking a link, through her posts. They also assigned "value" to individual demographics of people who may follow Kylie to help measure how much her posts would be worth if they were advertisements. Even though she doesn't have the most followers on Instagram (that title belongs to Selena Gomez) or Twitter (that's Katy Perry), she's still valued the highest because of how she strategically uses social media. "Influencer valuations move up and down like the stock market, but Kylie is methodical about consistently generating aspirational content for her social audience, without jeopardizing authenticity," Frank Spadafora, the CEO of D'Marie Analytics, said in a press release. And because of that connection with her followers, when she posts new Kylie Cosmetics products on Instagram, people actually buy them—and quickly. But Kylie posts more often and is giving the people what they want, which is lots of adorable photos of Stormi. Who could say no to that face?